AMT Evolve is a leading provider of SharePoint Intranet systems. 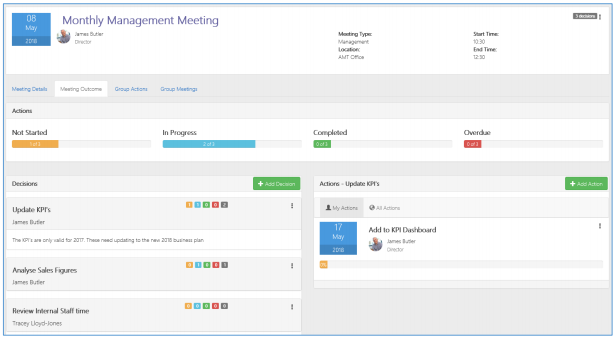 The Hub is a pre-built SharePoint Intranet that will get you up and running with SharePoint in days. It includes all of the basic requirements of a company intranet. Working with our experienced consultants, you will quickly build a properly structured SharePoint Intranet that is moulded around your particular business. It will give you the structure to begin migrating your files and processes, and we will train your key staff to manage and develop the intranet. And, you can be sure that AMT will be there to support you into the future. • Digital Roadmap to give you high value from your investment in the Microsoft cloud. • Business Modules built in standard SharePoint technologies, getting you up and running quickly whilst retaining full flexibility to customise and grow in the future. • User Adoption KPI’s identified with progress against this reviewed after 6 months. SharePoint can be customised with many different web parts and modules, according to your business requirements. Below is an overview of some of these features.